What lies behind the discord? 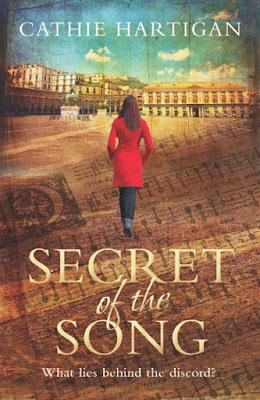 The answer lies in Cathie Hartigan’s debut novel Secret of the Song. When an old music manuscript is discovered at Exeter’s Royal Albert Memorial Museum, trouble descends on the group asked to sing it. Can Lisa solve the mystery behind the song and its disturbing engraving on the cover? Will the song’s secret be revealed before further harm befalls them all? 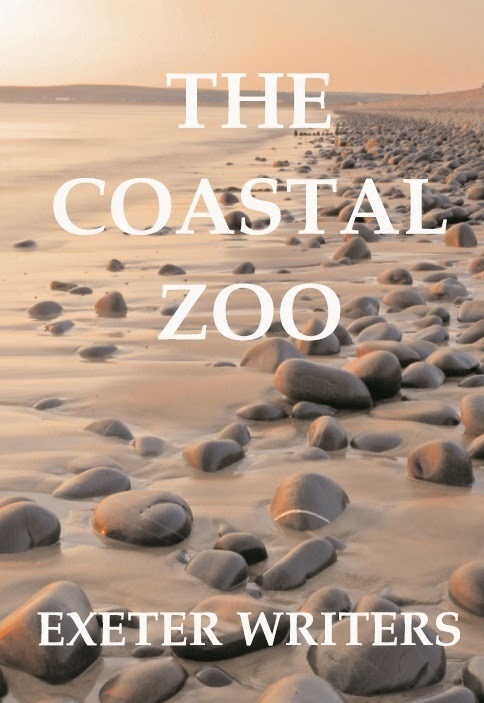 This Time-slip mystery is set in contemporary Exeter and Renaissance Naples. The composer of the song is the mad and very bad Don Carlo Gesualdo whose story is seen through the eyes of young Silvia Albana, seamstress and close confidant of Gesualdo’s wife. When she begins an affair, Silvia knows that death is the only outcome. But who will die? And why is Silvia’s own lover not there to help her? Cathie tells us that she first became interested in the story of Gesualdo when singing one of his songs – called madrigals if written in the C15th or C16th – with a small group similar to the novel’s Noteworthy. Secret of the Song is available on Kindle and in paperback. Simon scoops Trisha Ashley award!